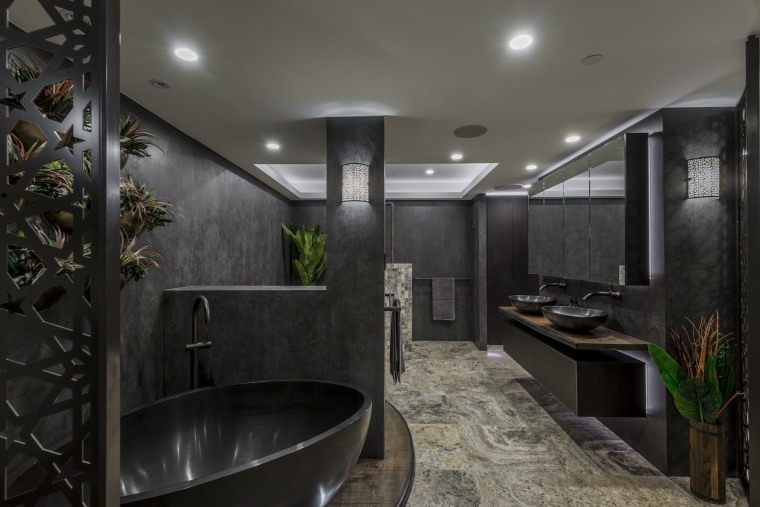 For more than 30 years, Trends has promoted great home design ideas through its print, digital and online media. 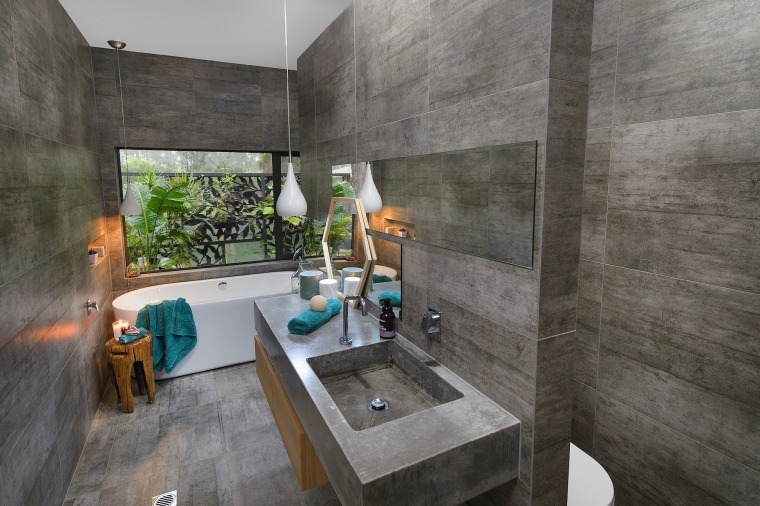 The Trends International Design Awards – TIDAs – take that involvement to the next level with the search for the best kitchens, bathrooms and homes across a number of the countries where Trends has a presence. 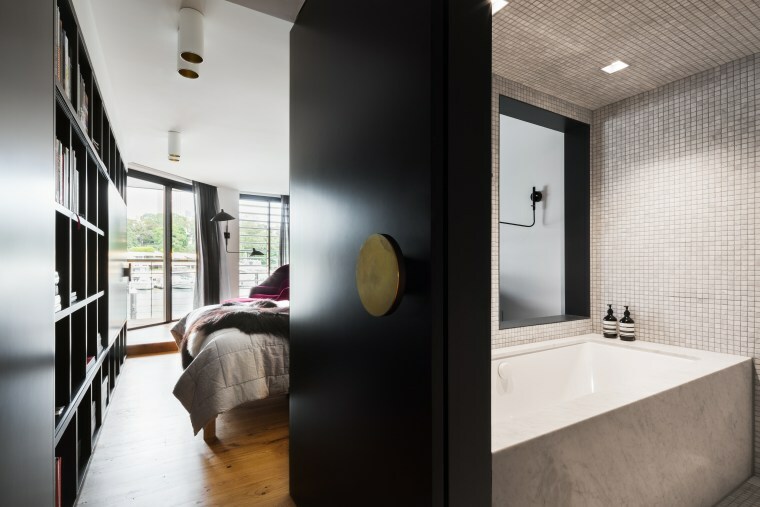 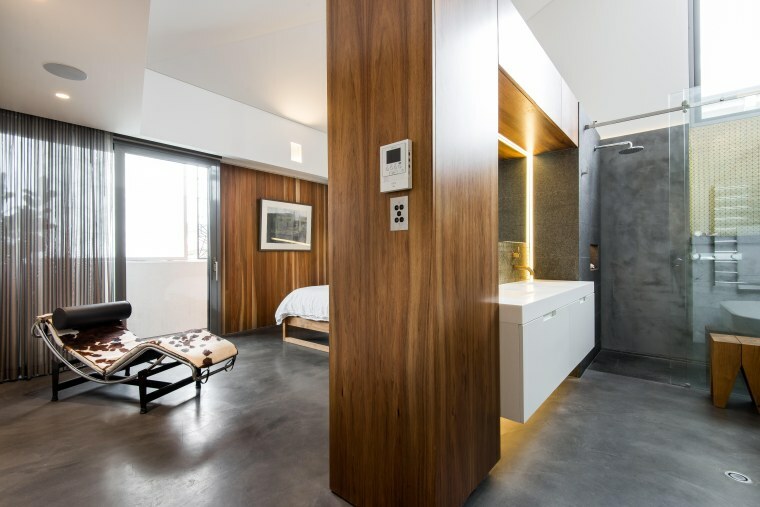 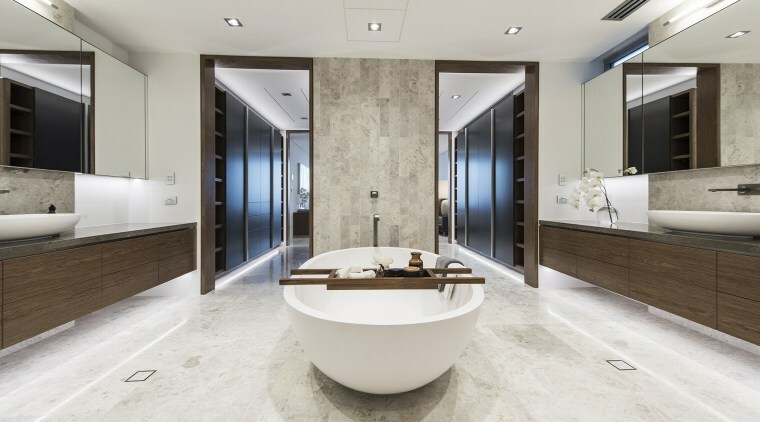 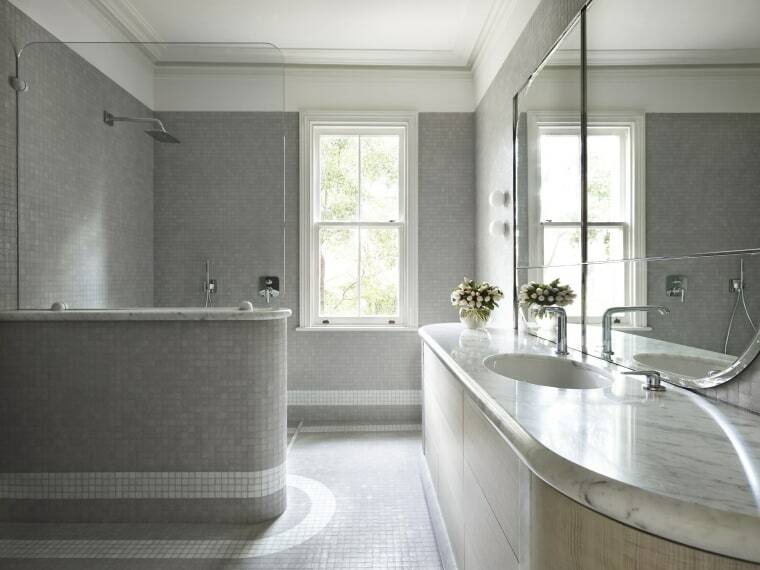 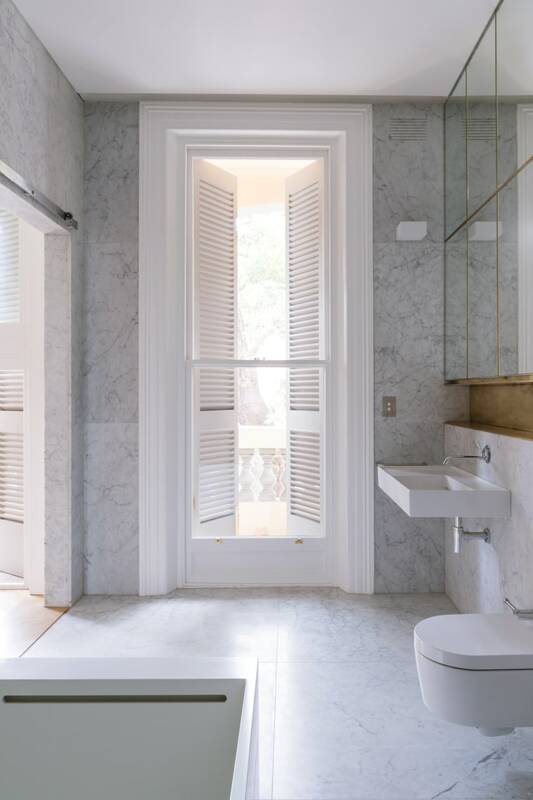 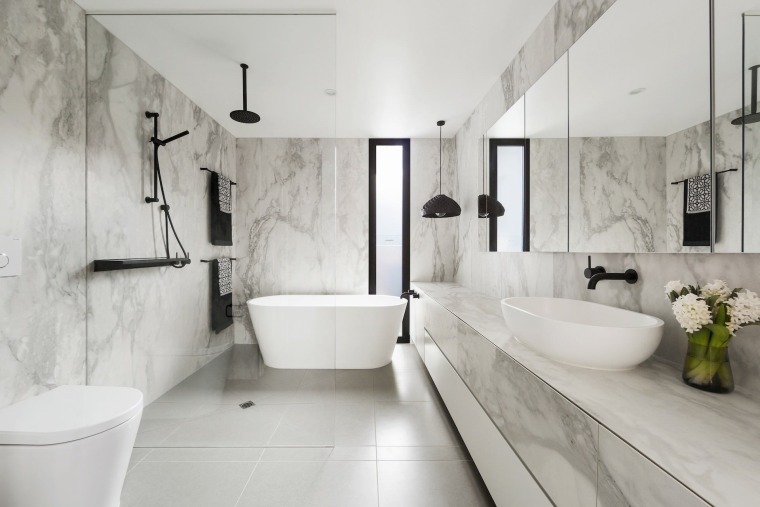 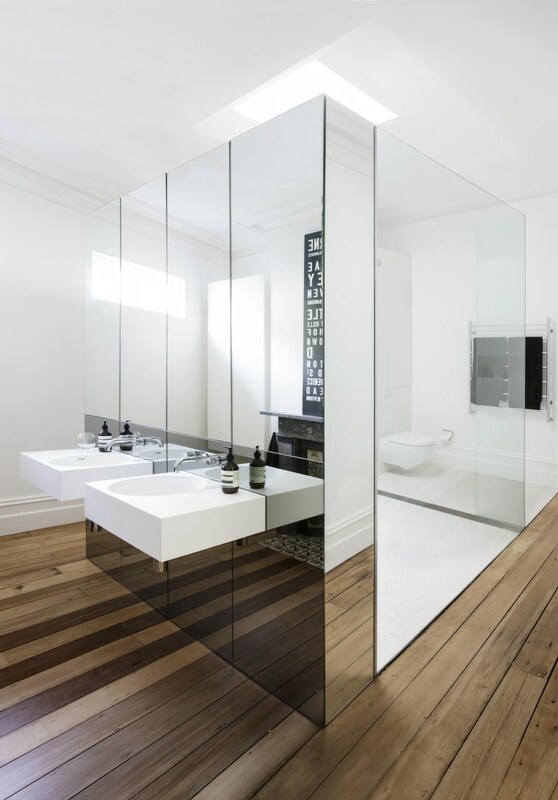 Eva-Marie Prineas of Architects Prineas – winner of the 2016 TIDA Award for Australian Architect-designed Bathroom Suite. 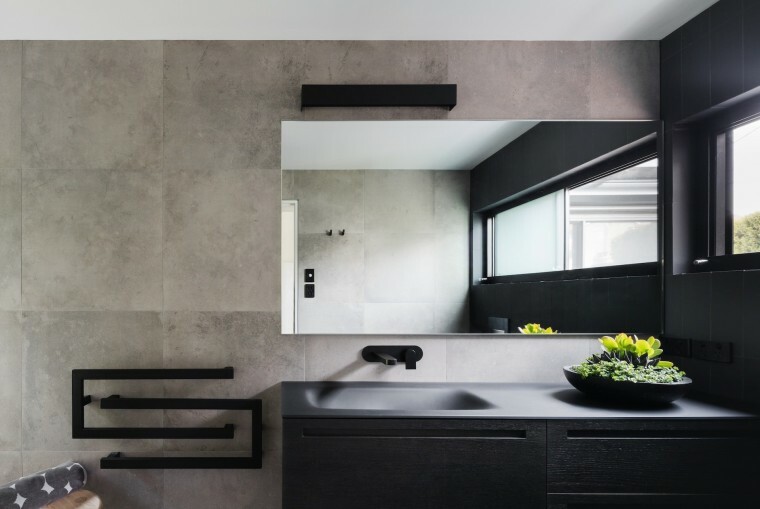 Jason Saunders of Arc Seven.1 – winner of the 2016 TIDA Award for Australian Designer Bathroom.